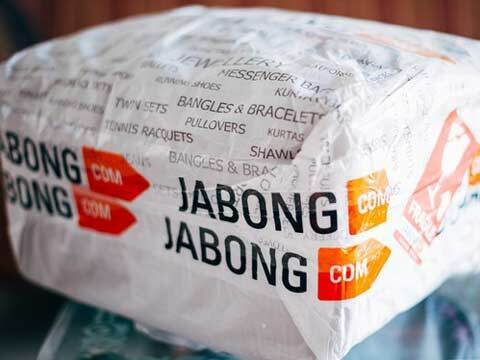 Gurgaon-based fashion and lifestyle marketplace Jabong has now decided to narrow down its low-marginal brand to trim its losses and place itself as an ultimate destination for premium lifestyle products. This slender also includes around three-fourth of company’s private labelled products. The eCommerce major now plans to focus on its top 200-300 brands. Commenting on the move, Jabong’s newly appointed MD, Sanjeev Mohanty said that the company has spread itself too thin and now is shrinking its portfolio to sharpen its position in the market. The company, however, refused to disclose details on brands which are being delisted. After a depressing last fiscal, Jabong somehow managed to cut down on its losses to about a third in 2015 to 46.7 cr. It tightened the discounts which also resulted in a deceleration of sales to around 7 per cent. Jabong, which is known for onboarding several global brand including Dorothy Perkins, G Star Raw, Tom Tailor, Topman and Bugatti Shoes exclusively for India, now look very keen on its seller base. The company is also discounting nearly 12 of its in-house brands to focus on bestsellers. Mohanty also hinted on Jabong’s expansion in ethnic and sports spectrum in order to compete with arc rivals such as Myntra and Voonik. As per Mohanty, the company aims at around 40 per cent of the market which is in the range of Rs 750 and above. This move clearly indicates Jabong’s intention to focus on the upper mid- priced market to premium and super premium markets. This repositing of brand, as per industry experts, will surely result in initial loss of customers who are not that brand conscious. But this consolidation shows the attempt of online players to build some brand indentity in the market.